Meet Palmbeach. 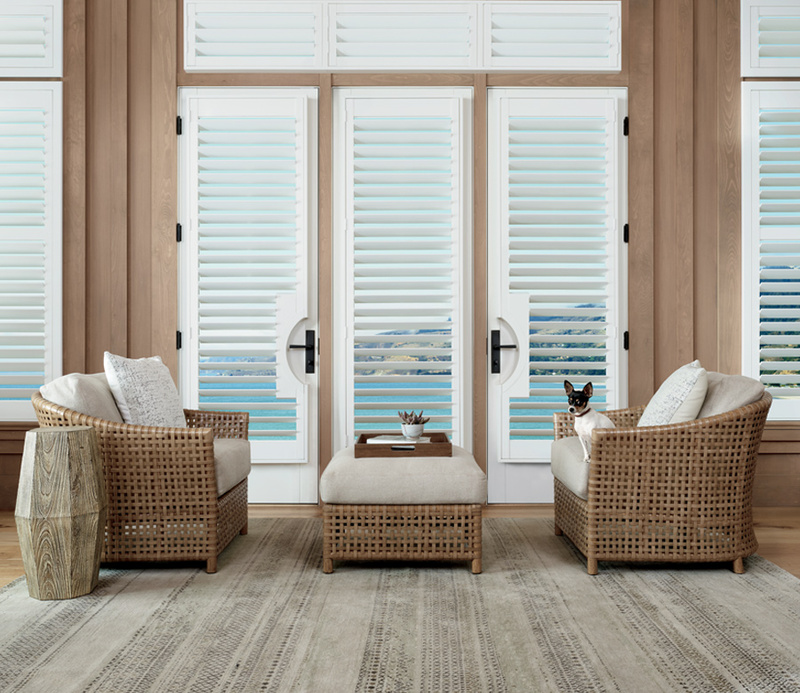 Custom-crafted, with a Polysatin™ finish, these Hunter Douglas Shutters were designed to protect against damaging UV rays, high heat and humidity. Guaranteed against damage, such as peeling, discoloration, warping, cracking or fading, you’ll enjoy your investment for years to come. 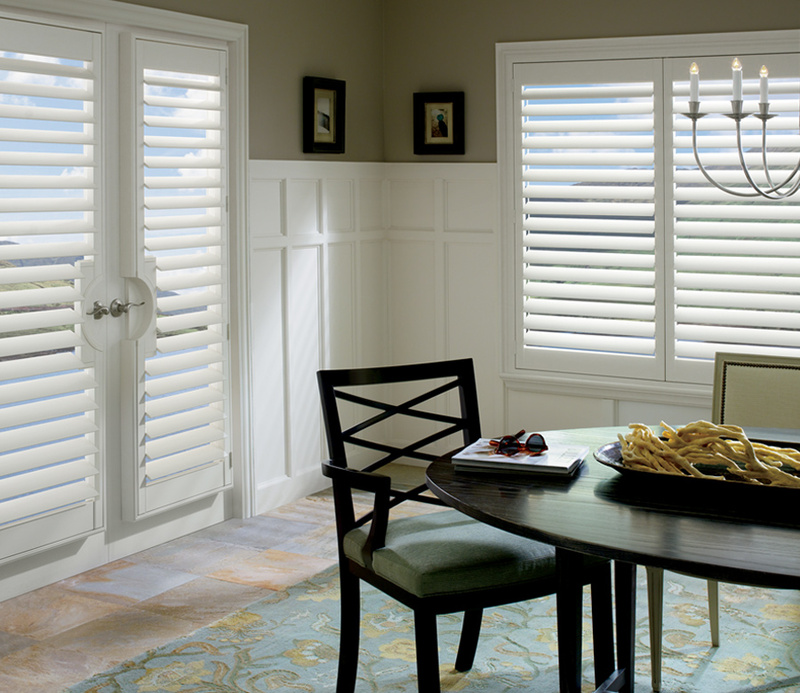 These Hunter Douglas Shutters are available in a selection of popular white finishes. 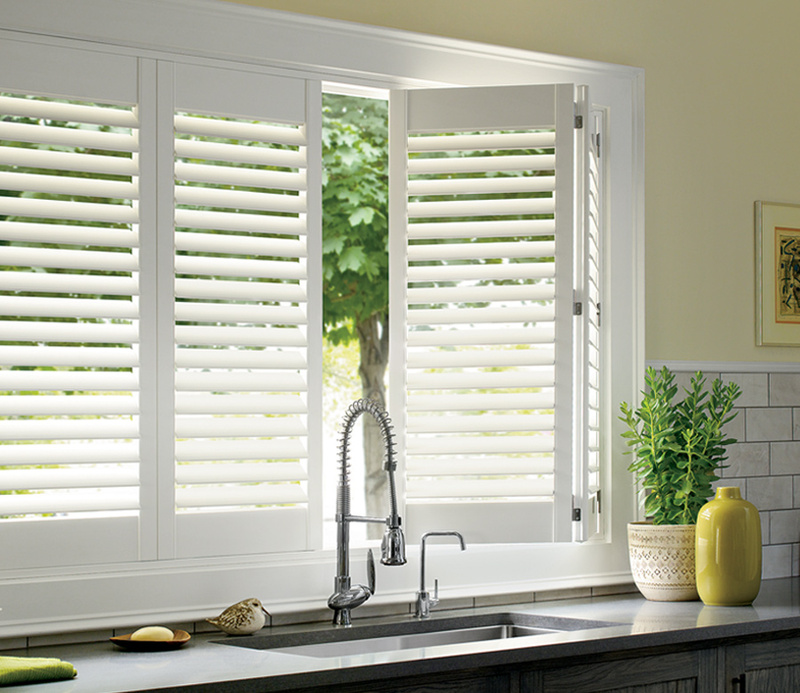 With the latest innovation, you can control louver tilt with motorization. 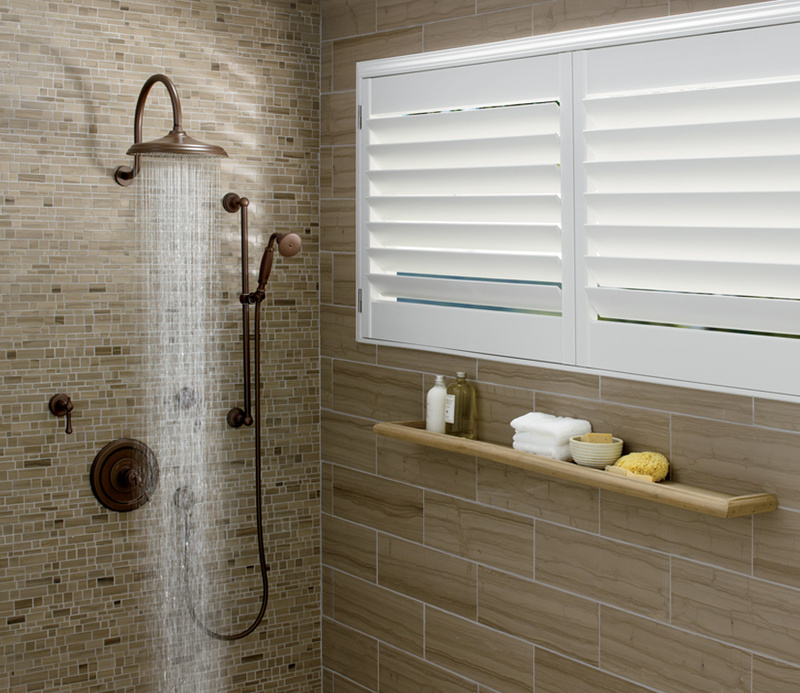 Your motorized shutters can adjust with a tap on your remote or device controlled from the app. Even voice control your motorized shutters with PowerView.